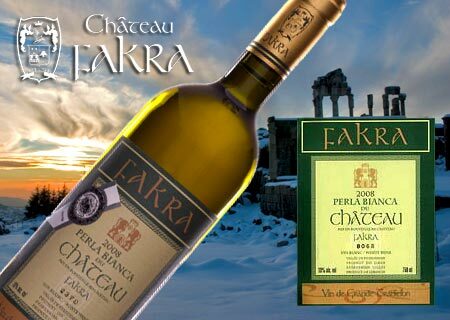 Perla Bianca is a "Château" white wine, A typical and elegant wine, of delicate smoothness with a deep dress and beautiful golden reflections . An aromatic nose, very complex, evoking flavors of passion fruit, peach, apricot and grapefruit, adding freshness in the aftertaste. Very generous in the mouth. This vintage yielded 7056 bottles only. - Best tasted at 12°C .